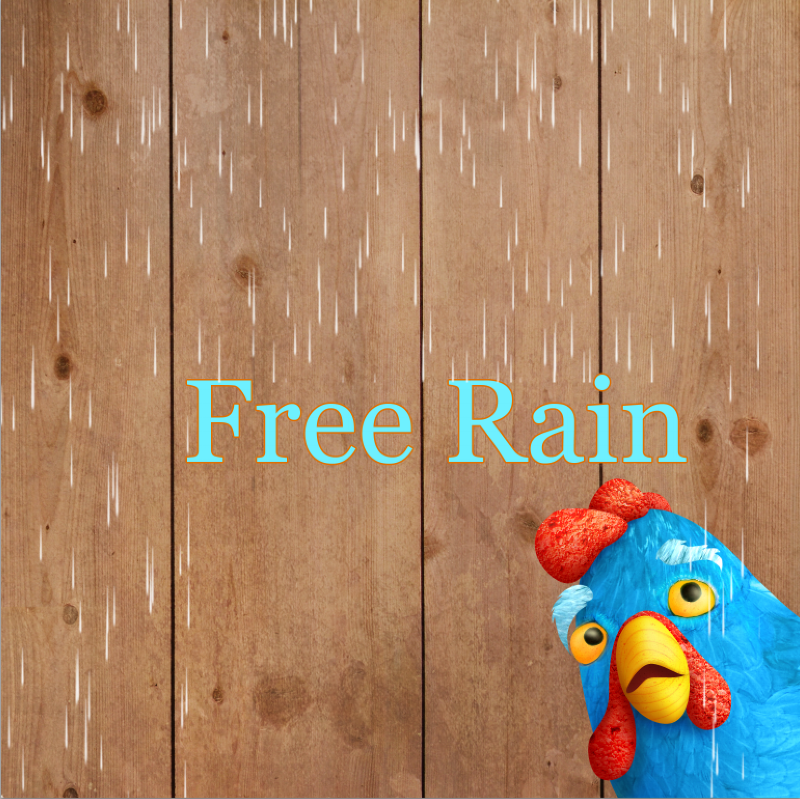 Help me decide on the cover of Free Rain. The interior of the book is all ready to go, so now I have the task of designing the cover. I'm sure there are some artists that would say this needs to be done much earlier in the process, but for me- I don't think the cover of the book should dictate what happens within the book- instead, the cover idea will be revealed after spending time in the story. Also, there's quite a bit of editing and rearranging throughout the whole process, so the story can make some significant changes throughout the whole process. Therefore, I won't truly have an idea of what the cover should be until I have the story and illustrations locked into place. Having said all that, I'm still trying out a few different versions of the cover, which I'll share with you here. Please let me know what you think of them, and which is your favorite. When it comes to design, I really scrutinize, but when it comes to a cover design, I scrutinize like crazy! It's funny... the saying, "You can't judge a book by its cover", applies to a lot of things, but in this day and age, it really doesn't apply to books. The images are numbered in the lower left-hand corner to help you declare your favorite version, or talk about certain elements of different covers. Please leave me some feedback. Thanks!